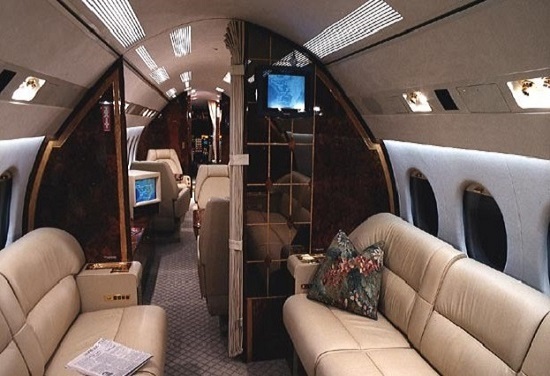 The Falcon 900 is a development of the Falcon 50, itself a development of the earlier Falcon 20. It is one of only two tri-jets in production. The other one is the 7X. 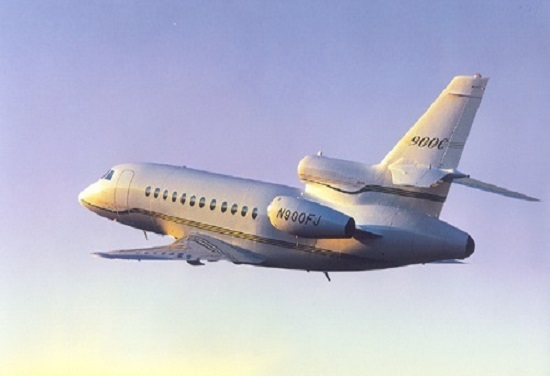 The first 900 was developed in 1983 and has undergone many improvements: The Falcon 900B, and 900EX FADEC improved engines and increased range; the Falcon 900C was a lower-cost companion to the Falcon 900EX and more recently came the Falcon 900DX. At EBACE 2008, Dassault announced the Falcon 900LX incorporating high Mach blended winglets from Aviation Partners.